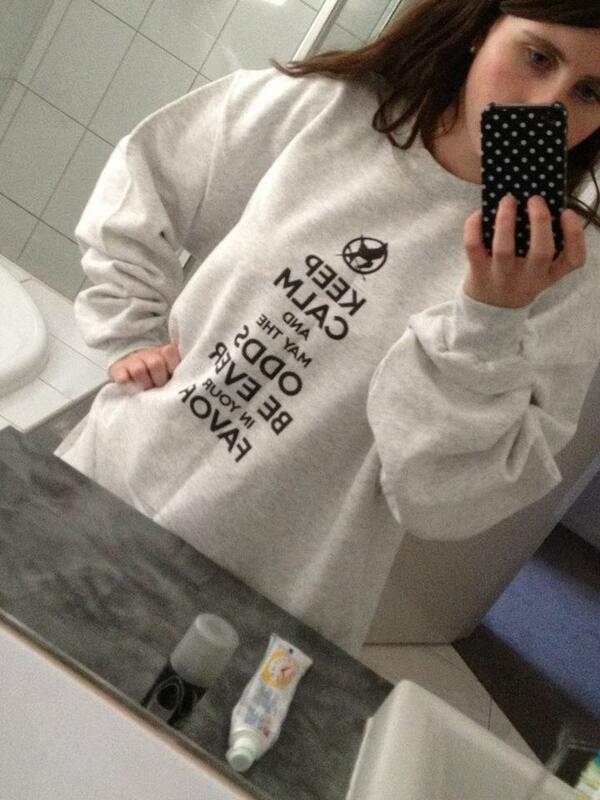 WOOOP HUNGER GAMES HOODIE :) . It says 'Keep Calm and may the odds be ever in your Favor!' . HD Wallpaper and background images in the Leyton Family<3 club tagged: elbelle23.